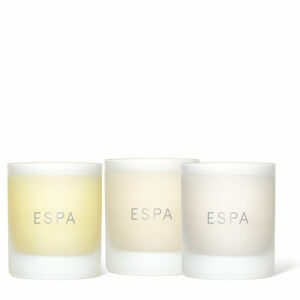 An aromatic bath oil to help relax a busy mind. 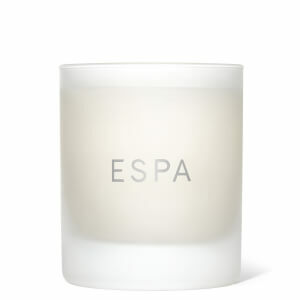 Sandalwood, Rose Geranium and Frankincense help unwind with their soothing and restful properties. Myrrh helps ease the mind, while Sweet Almond Oil deeply nourishes for beautifully supple skin. Use this aromatic bath oil before bed to help relax and soothe. Draw your bath, add one or two inner caps of oil, immerse yourself then deeply inhale the aroma. To intensify results, follow with Soothing Body Oil. Glycine Soja (Soybean) Oil, PEG-40 Sorbitan Peroleate, Prunus Amygdalus Dulcis (Sweet Almond) Oil, Tocopheryl Acetate, Pelargonium Graveolens Flower Oil, Boswellia Carterii Oil, Santalum Austrocaledonicum Wood Oil, Cananga Odorata Flower Oil, Commiphora Myrrha Resin Extract, Lavandula Angustifolia (Lavender) Oil, Linalool, Citronellol, Geraniol, Eucalyptus Citriodora Oil, Limonene, Melaleuca Viridiflora Leaf Oil, Pogostemon Cablin Leaf Oil, Benzyl Benzoate. I often have trouble sleeping at night untill I tried this gorgeous bath oil. It just helps me to switch off and unwind and leaves my skin feeling soft and hydrated. Definitely recommend this product. Prompt service, however my free samples not included. after 10 hours of standing on your feet nothing could be better than relaxing with soothing bath oil and candles in bathroom oh glass of wine too.